Five New Nexus Devices Coming In November To Celebrate Android's 5th Birthday? Five New Nexus Devices Coming In November To Celebrate Android’s 5th Birthday? We heard a previous rumor that Google intends to release up to five Nexus devices this fall, and now according to the guys over at Talk Android, Google will be releasing these five new Nexus devices in November to celebrate Android’s 5th Birthday. The five Nexus Android devices will apparently launch on the 5th of November, which is Android 5th Birthday, and as we mentioned previously the devices are expected to run stock Android and will be from multiple manufacturers. 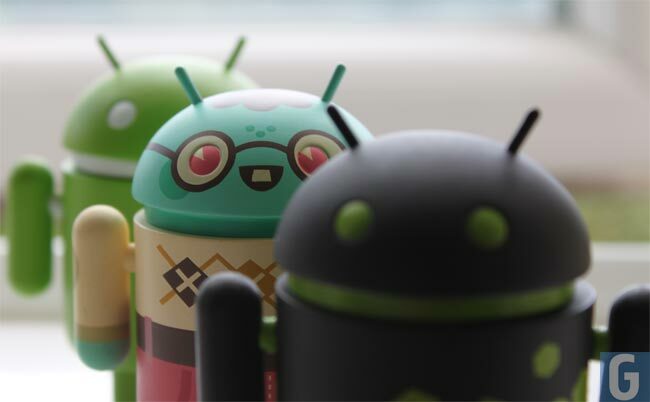 These new Android devices are expected to be the first devices to run Android 5.0 Jelly Bean, we still do not have any details on whether they will be smartphones, tablets or a combination of the two, there are also no details as yet on which manufacturers will produce the devices.